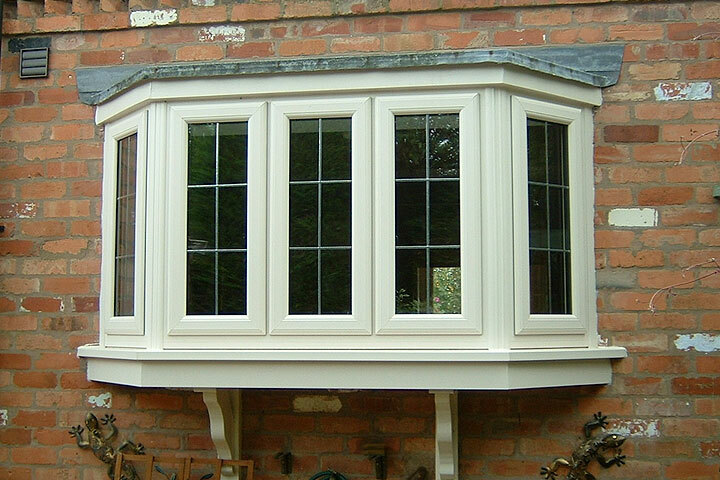 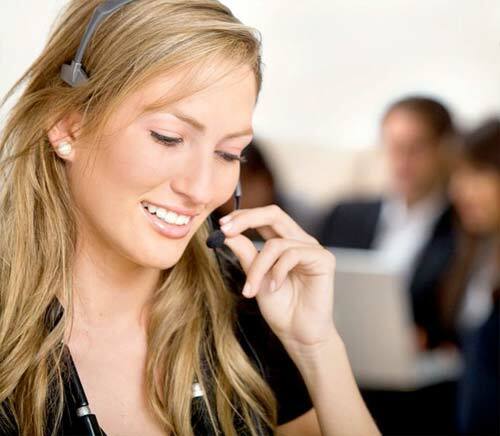 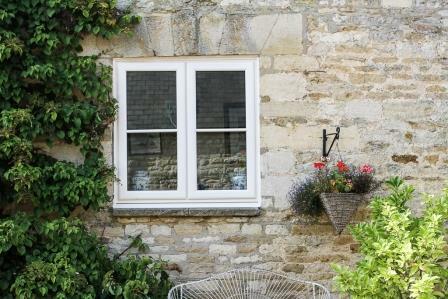 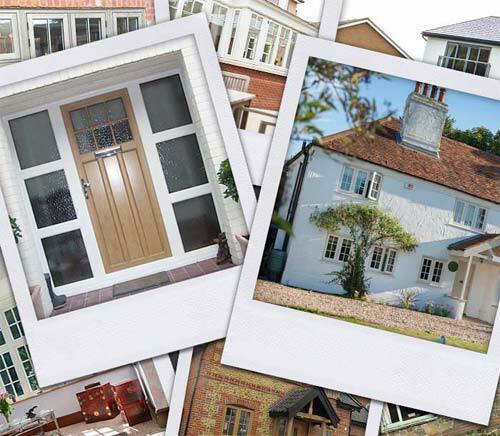 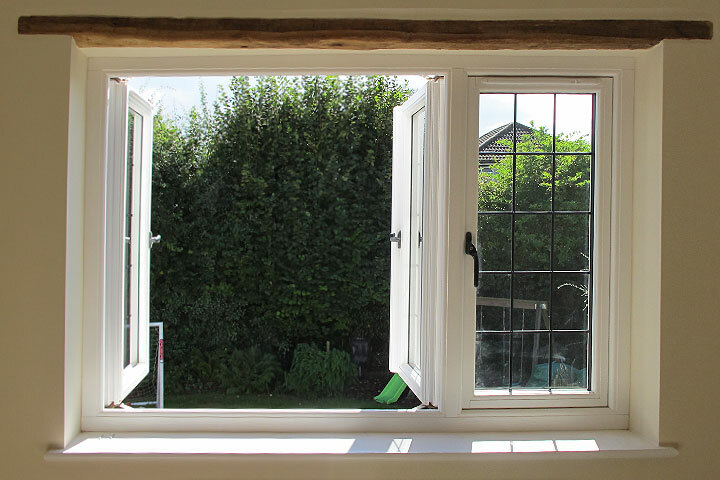 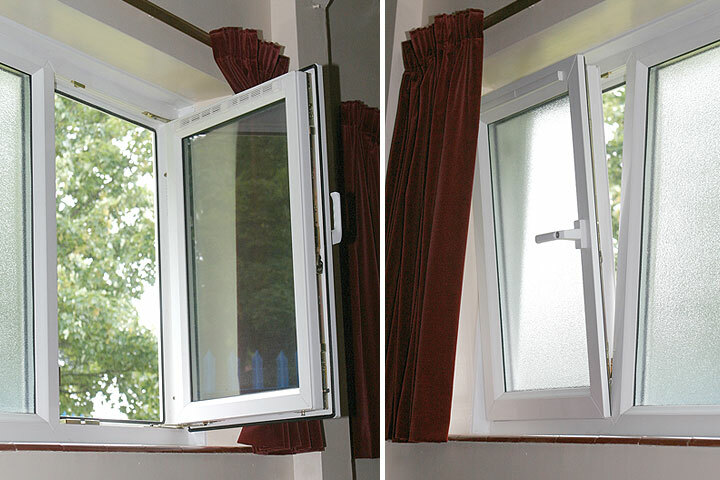 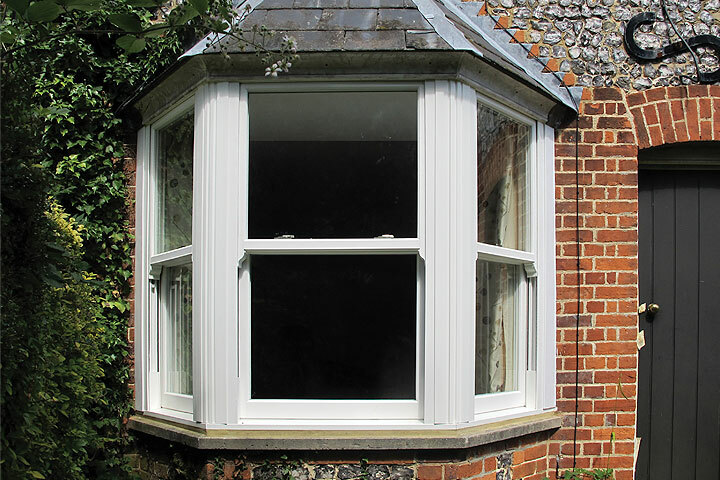 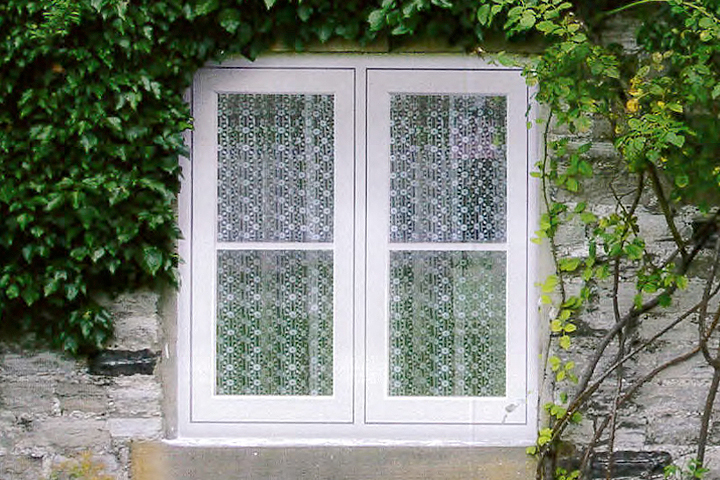 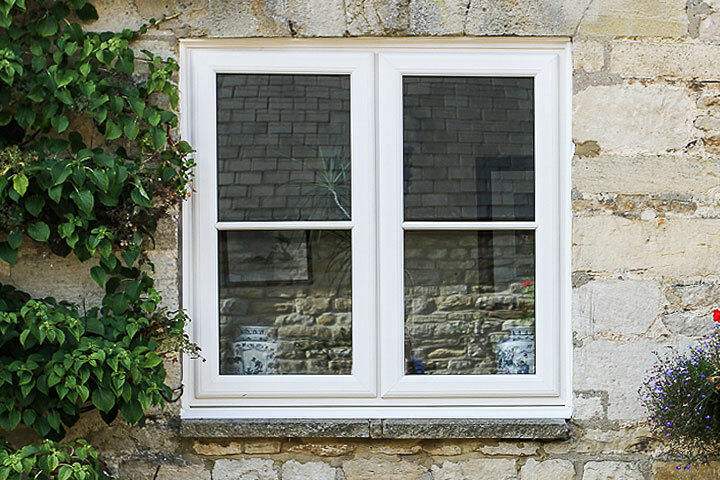 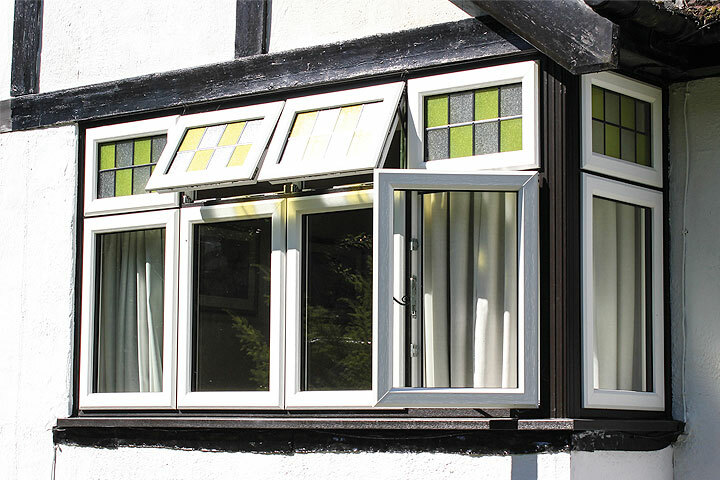 When you are looking for new or replacement windows in Cambridgeshire, you can rely on Cambridge Home Improvement Co Ltd as we are leading double glazing specialists. 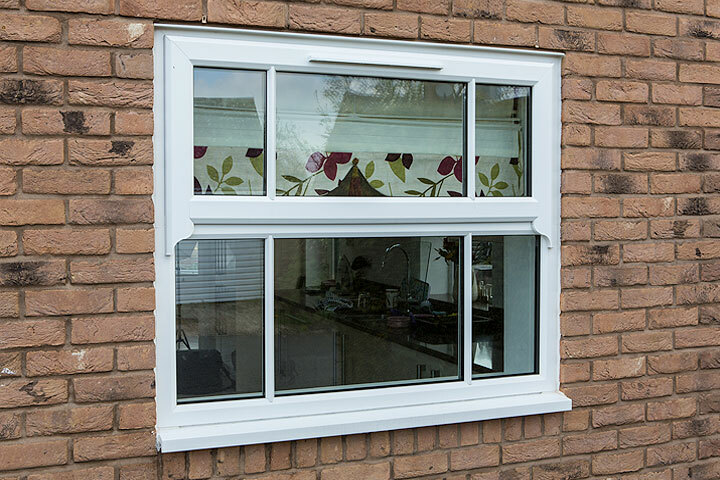 Double and Triple Glazed UPVC Casement Windows from Cambridge Home Improvement Co Ltd, can be made to almost any style and size. 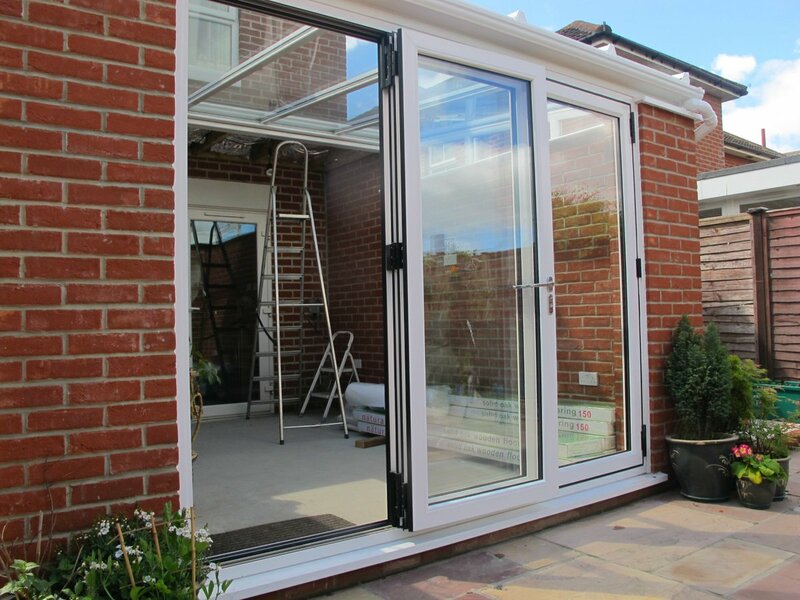 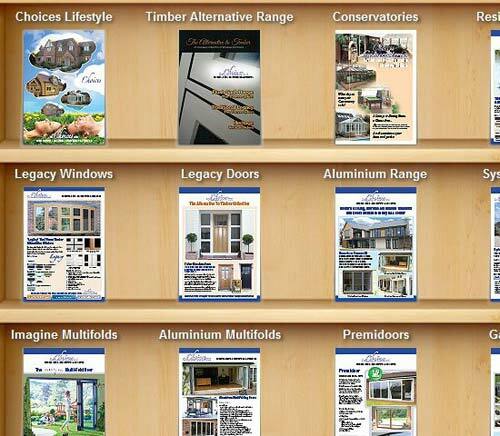 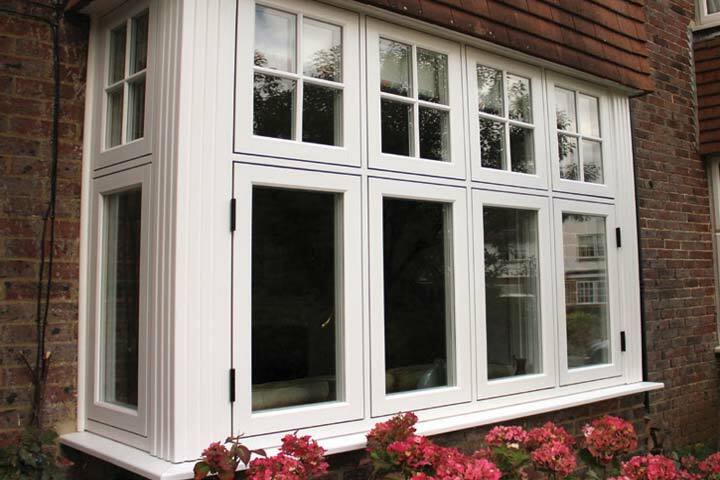 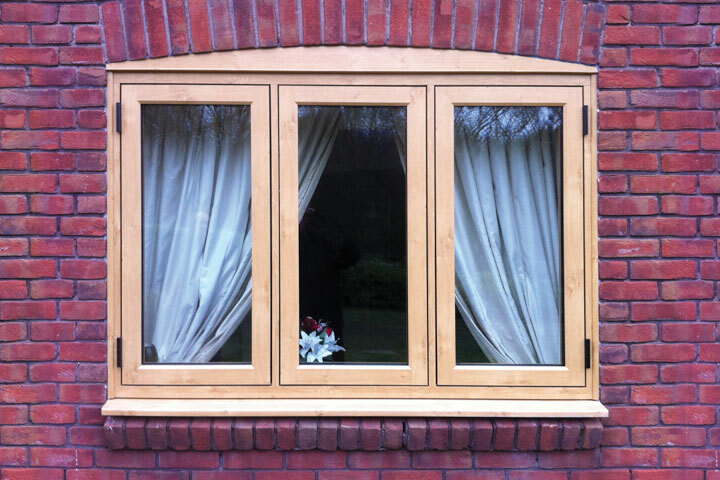 Cambridge Home Improvement Co Ltd offer Smooth Sliding, high energy performance and security with all of the double glazed Vertical Sliding Windows that they fit.